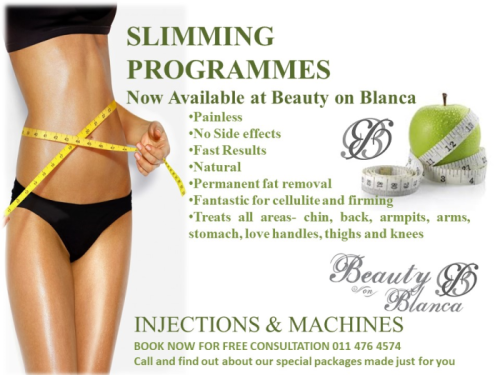 Slimming packages also now available, please enquire within for details and pricing. 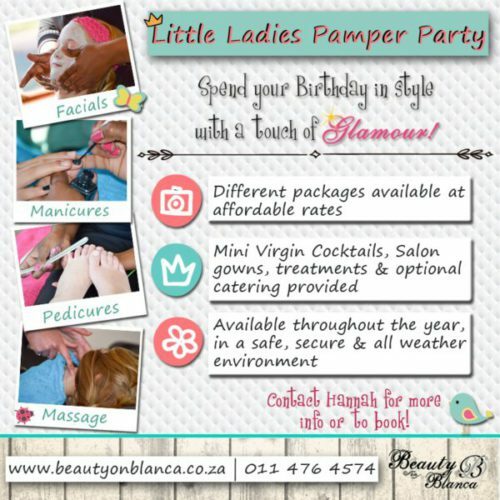 Pamper Packages catering for all ages incorporating a variety of treatments. 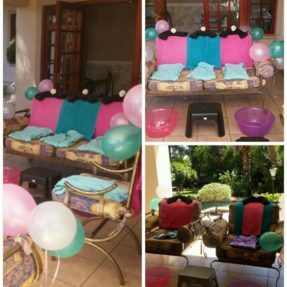 This package includes use of outside patio venue for 2hours 30 min, virgin mini cocktails, use of Salon gowns, treatments, set up and clean up, simple décor. 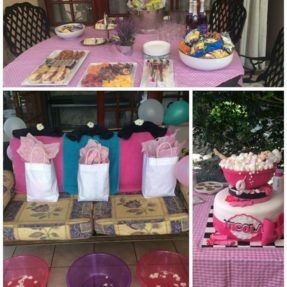 This package does not include catering or cake, however we can offer it to you at an additional cost depending on requirements. Price increase will be effective from 1st November every year. The process starts with the removal of the outer dead layer of skin.this is the layer that gives us wrinkles, pigmentation, sun spot, age spots, everything that retards rejuvenation. The Peel & Heal successfully and very safely, works gradually through that outer dead layer and down to the basal living layer, it stimulates collagen production, thus re elasticizing and rejuvenating even the most damaged, scarred, sun damage or aging skin. This formula helps thicken the skin making it much more youthful and healthy and less prone to cell changes. With Regular peels the skin becomes firmer, smoother and even in colour and texture.Regime A DOES NOT make skin more sun sensitive, it is the safest, most powerful rejuvenator.